Dublin, Ireland. 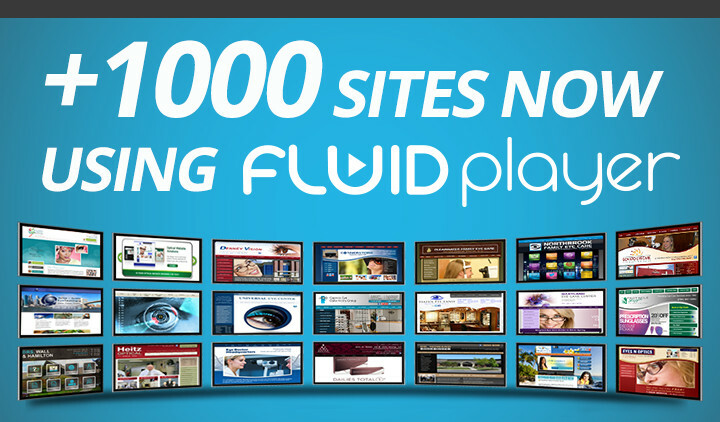 January 9, 2019: Fluid Player, the free, open-source, HTML5 video player is now being used by over 1,000 websites. Fluid Player is free to use, it has all the features that ‘paid for’ players have and can be customised to fit into the look and feel of a publisher’s site. Publishers can integrate video advertising in order to monetise their content without having to pay a VAST monthly subscription, as required by some of the other HTML players on the market. Visit Fluid Player’s website at https://www.fluidplayer.com/ for a full list of features and because Fluid Player is open source, developers can contribute to new features on GitHub.